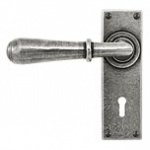 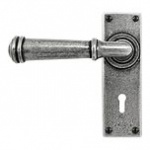 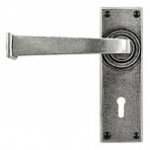 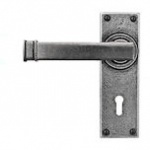 Below are Finesse Door Furniture's fantastic collection of door handles part of our period door furniture collection. 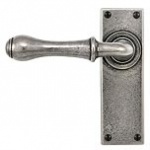 They are produced from English Pewter in thier factory in County Durham. 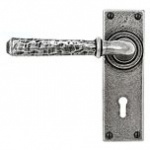 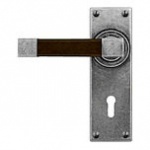 Finesse have 9 different handles which are avialable on a wide selection of backplates.